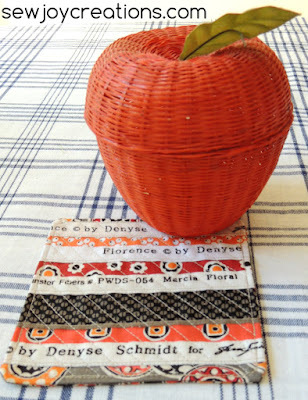 It feels like with the fall weather the *Making Season* has arrived. 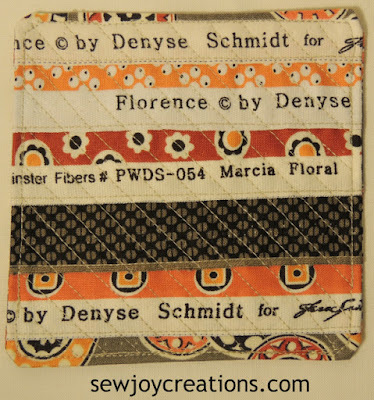 This Selvage Coaster is made from the Florence line of fabrics by Denyse Schmidt. A little happy side project that got made alongside my newest placemats. Yes, I'm still working on the pattern - one step a night! 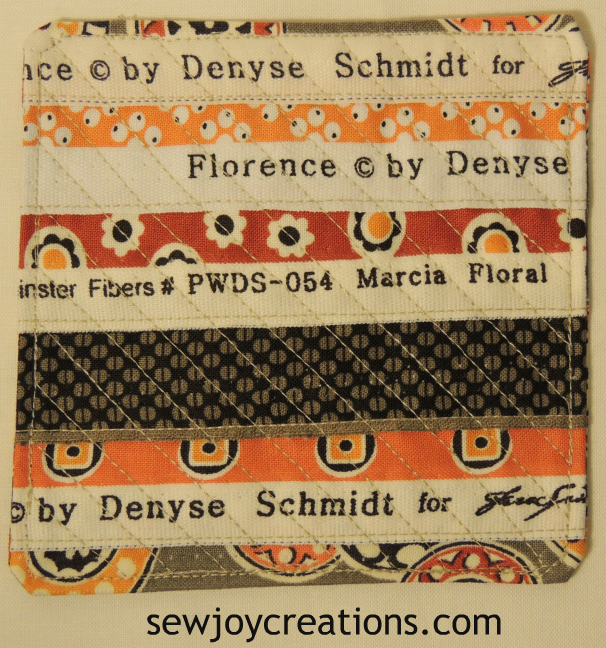 Working on a quilt too - a lap size quilt! - on a deadline and the supply teaching gigs are starting. Yay! Hope your week is full of joy and gratitude! Very cute! You SHOULD keep it.